It’s time to bake! These are all my best recipes for easy Christmas cookies in one place. 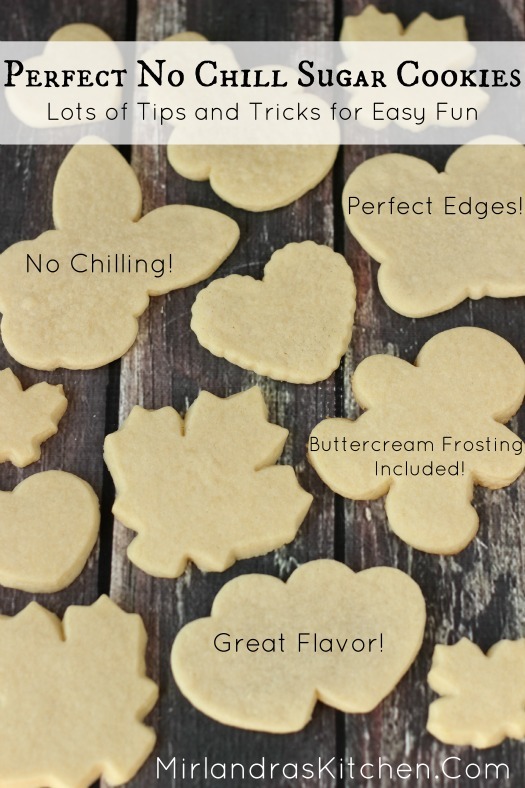 From a simple traditional rolled sugar cookie to delicious gluten free cookies there is something for everyone! I like all kinds of cookies but I’m starting with a few old fashioned classics that are still hits year after year. 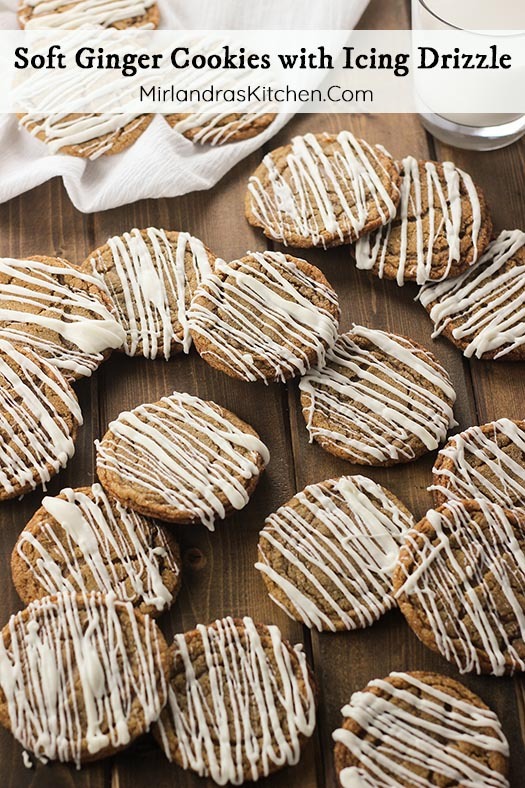 There is something magic about these soft ginger cookies with icing drizzle. 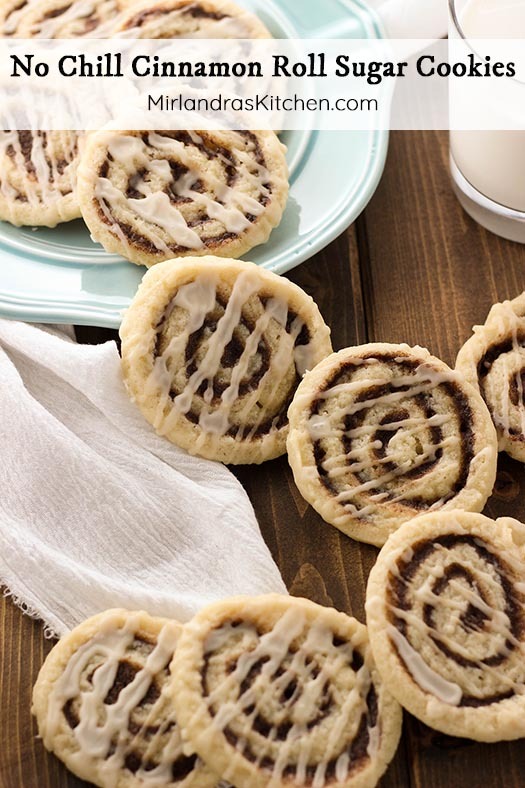 The old fashioned flavor, the chew, and the drizzle add up to the perfect Christmas cookie! This recipe is also perfect for making in advance and storing in the freezer until you are ready to bake. Warm cookies on demand is my kind of life! This is the holy grail of roll out sugar cookies! 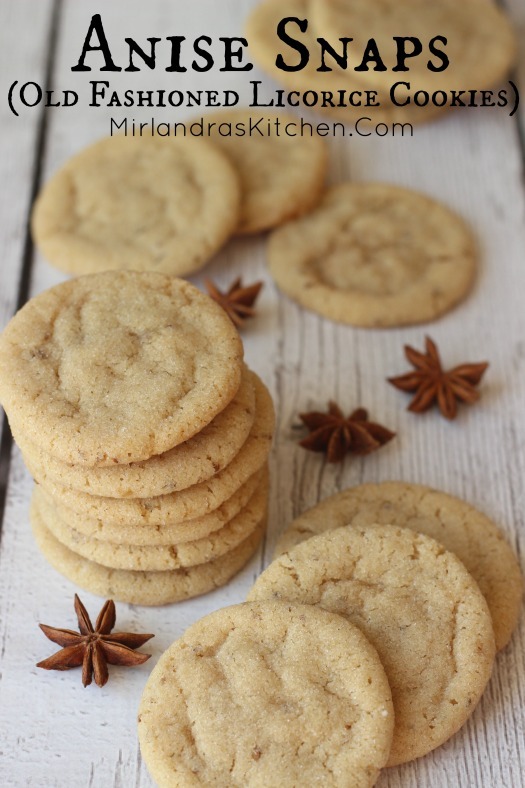 I baked hundreds of cookies to arrive at this recipe! There is no chilling required. The cookies actually taste amazing. The process is easy and kid friendly. The frosting is rich and creamy but still something you can pipe on. 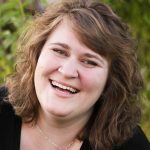 I have included all my best tips and a list of the baking equipment I have found works best! These gluten free peanut butter cookies call for just four ingredients and you can’t tell they are Gluten Free! Add the amazing chocolate frosting for something extra. These old fashioned Anise Snaps are a rare treat. Soft, buttery cookies with a hint of licorice flavor offer something a bit different for the cookie plate. These Soft Chocolate Chip Cookies are my perfect cookie! They have just the right soft chew, tons of chocolate chips and excellent flavor! 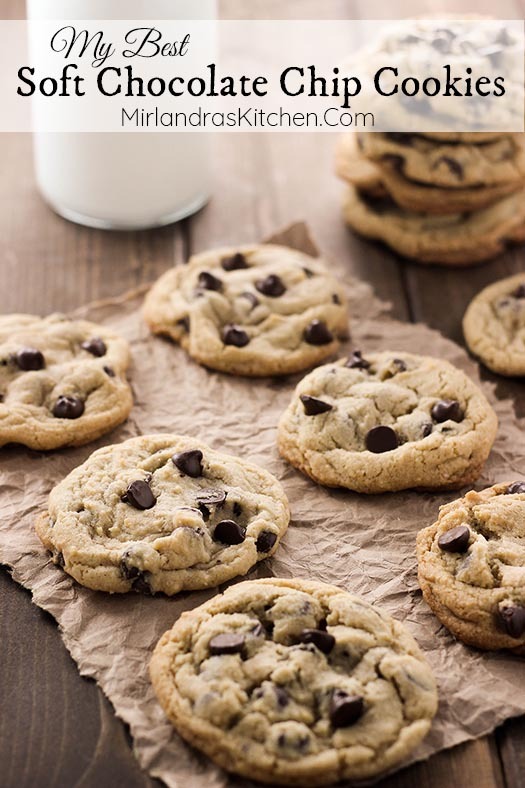 This is the recipe for all of us die hard chocolate chip cookie lovers! These are the best soft chocolate chip cookies I have ever made by far! 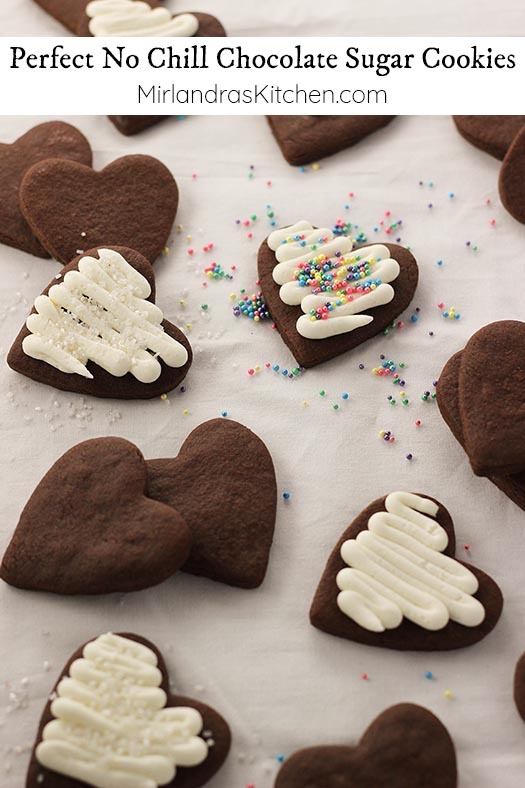 This is the easiest recipe for chocolate sugar cookies that exists! The dough does NOT have to be chilled and the cookies taste wonderful. These are cookies you can actually enjoy making with kids and I’ve included a great buttercream frosting recipe to decorate with! 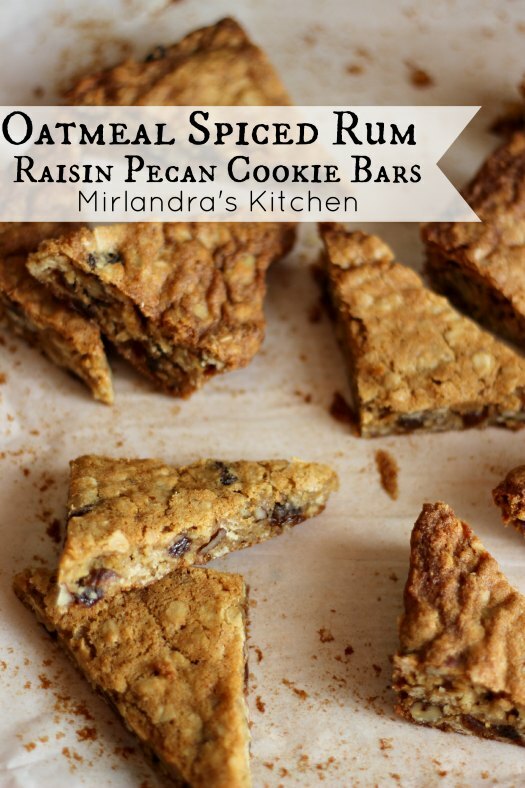 These Oatmeal Rum Raisin Cookies are loaded with pecans, raisins and Captain Morgan Spiced Rum! The combination makes a decadent, moist bar perfect at Christmas or any time. 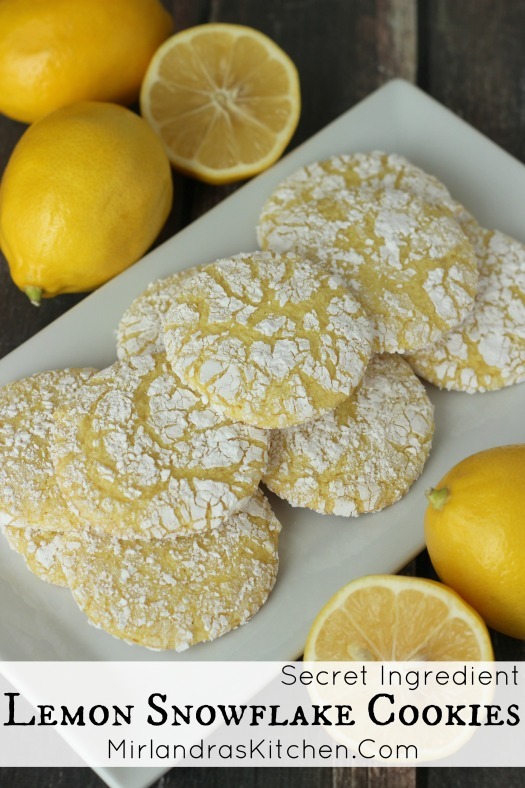 These bold Lemon Cookies have several secret ingredients for powerhouse lemon flavor sure to please any lemon lover. You can’t go wrong with this easy classic. 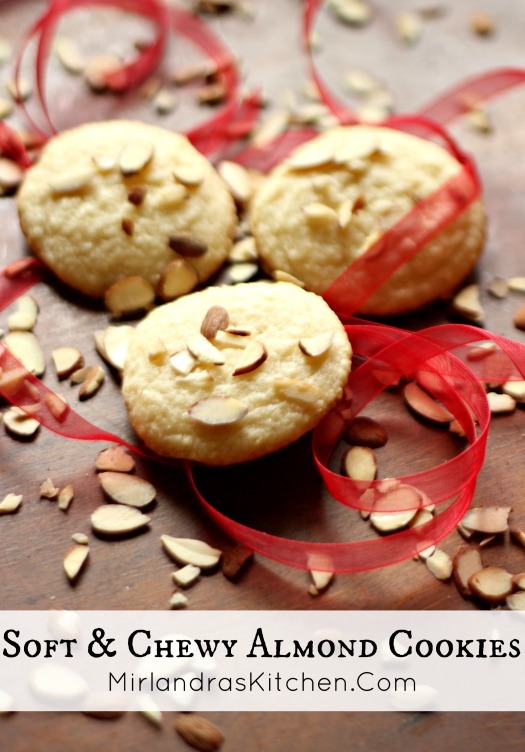 These rich, buttery almond cookies are moist and chewy every time. They are one of my all time favorite cookies! Gluten free cookies have always had a bad rap at our house but Forgotten Cookies are an exception! 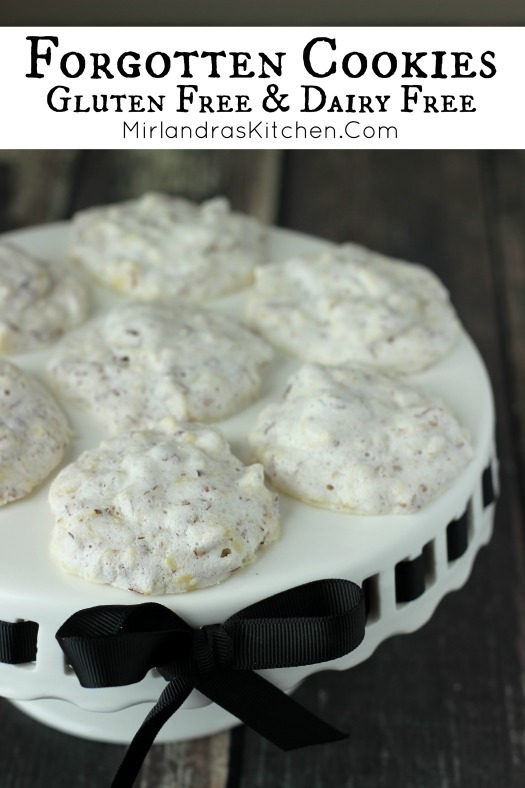 We love these delightful, crunchy almond meringue inspired cookies! They are simple to make and don’t require any special ingredients! 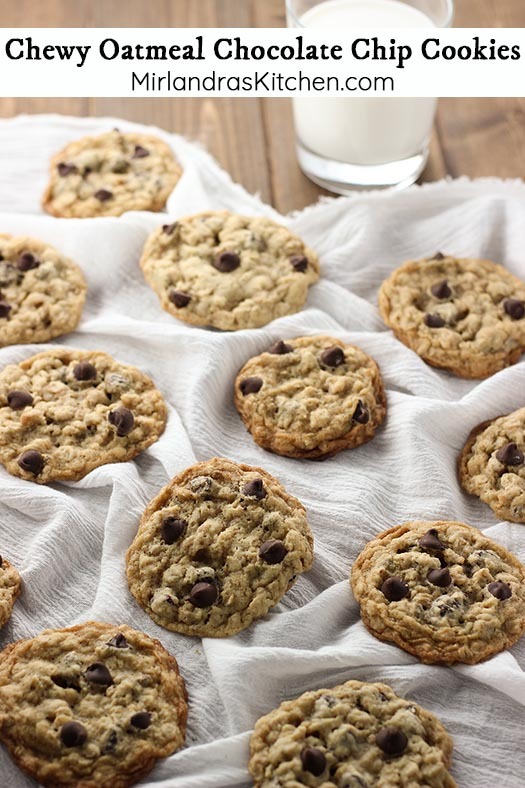 Soft and Chewy Oatmeal Chocolate Chip Cookies are the perfect oatmeal cookie! 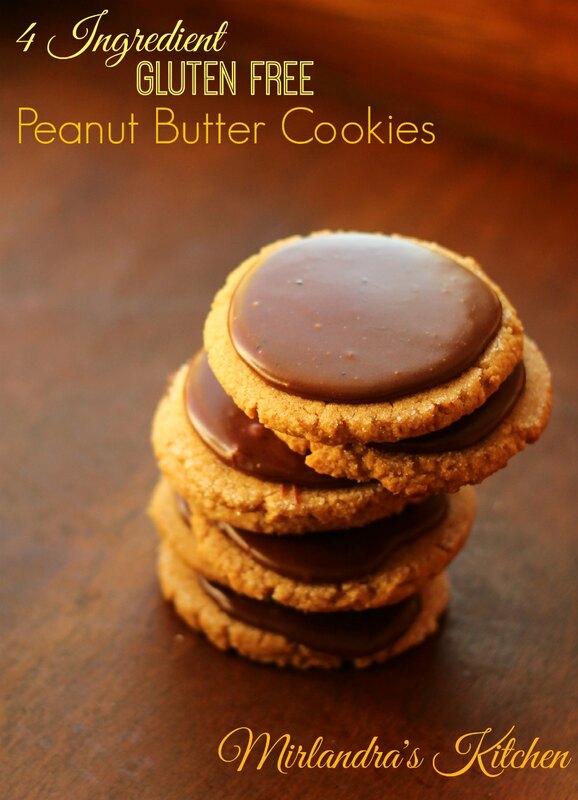 A hint of crisp at the edge, chewy through the cookie and plenty of chocolate! What else could you want in a cookie? 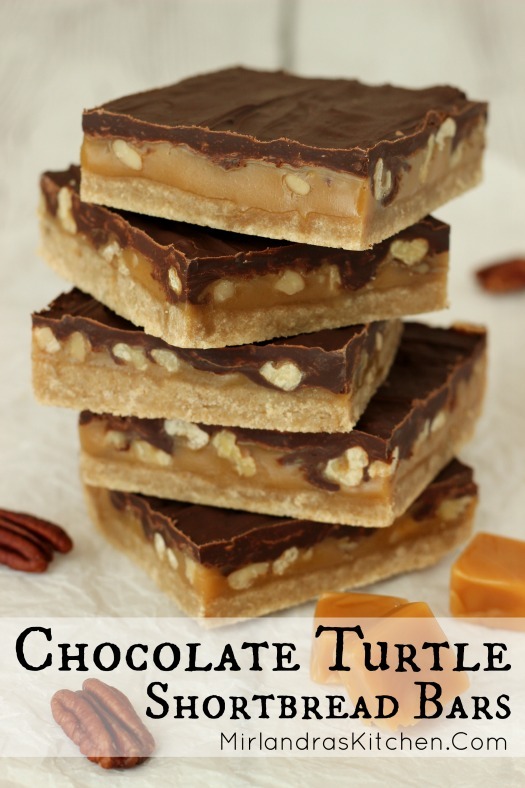 These decadent Chocolate Turtle Shortbread Bars are decadent to the extreme but not hard to put together. The bars are made from rich buttery shortbread and gooey caramel full of pecans or walnuts all slathered with a thick layer of chocolate. Am I speaking your language yet? You need a pan of these!